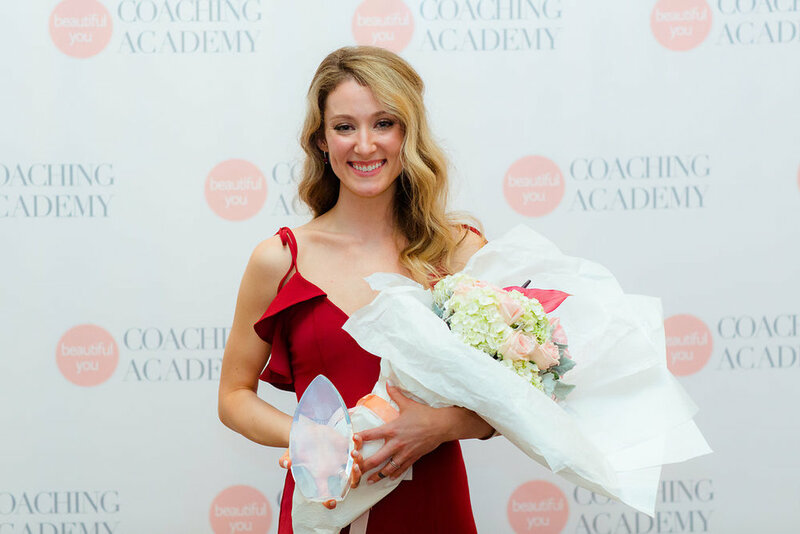 It’s hard to believe that this time last year, I was preparing to travel for the first time to Melbourne, Australia with my husband Phil to accept the International Coach of the Year Award from Beautiful You Coaching Academy. Looking back at the whole experience, I still feel so joyful about my coaching journey and this milestone, and I could not be more grateful. I’m so thankful to Julie Parker and the BYCA team for honoring me with the Award for 2017/2018 and for asking me to be the featured writer in Inspired Coach Magazine! My husband Phil and I (all dressed up) in Melbourne, Australia where I received the BYCA International Coach of the Year Award. 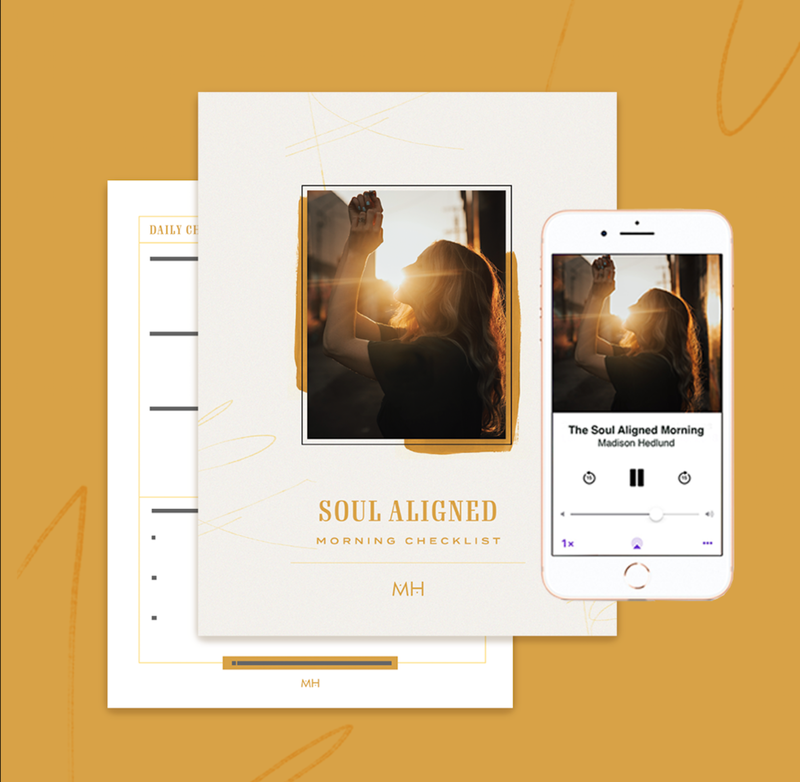 During my time in Melbourne with my fellow Beautiful You Certified Coaches, I not only had THE best coffee I’ve ever had, I was given the opportunity to pause, breathe, and celebrate the life I've chosen to claim as my own. My 3-year journey as a coach has stretched me in so many ways + flipped my world upside down. [Read my blog post from my first year as a coach here]. Moments like this make me realize how grateful I truly am to have chosen to follow my heart and do this work. In the 3 years since launching my business, I have left behind versions of myself too small to dance in, made heaps of mistakes (many of them grammar related LOL! ), worked too hard, asked for help, built a team of incredible women that help me succeed, learned to laugh at myself, give grace to others, have met the best humans on earth and have had the privilege of coaching 200+ of them. A woman who is open. A woman who shows up for herself and others. A woman with strong and loving boundaries. A woman who works with intention and from passion. A woman able to receive. A woman who asks for more. A woman who believes she is worthy. Receiving the Award from the Amazing Julie Parker, Director of Beautiful You Coaching Academy. Receiving the BYCA International Coach of the Year Award has been one of the greatest honors of my life. The incredible coaches who also received awards for their accomplishments and programs in 2017/2018. A huge thank you to every person who has been on this path with me. It's the coolest getting to grow alongside you.